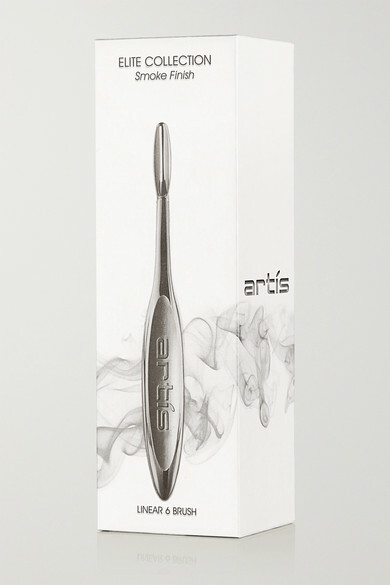 Artis Brush's 'Elite Smoke' collection brushes come in an elegant gray tone with rubber pads. 6mm wide, the 'Linear 6' is ideal for creating a soft line of product along your lashes or for perfecting brows. 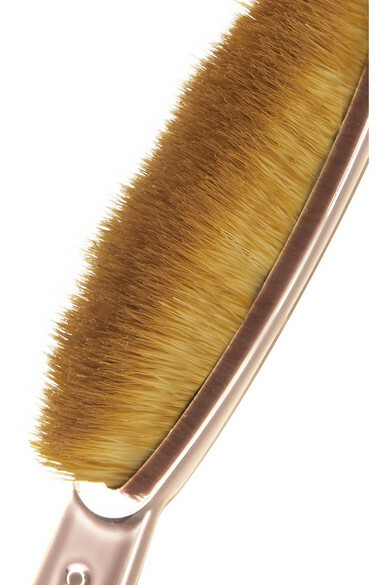 The soft CosmeFibre® filaments ensure a flawless, even coverage.